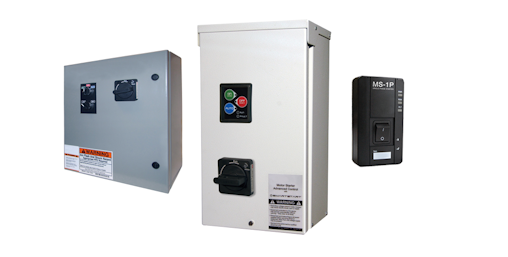 Available for both single and three phase motors in commercial and industrial applications. 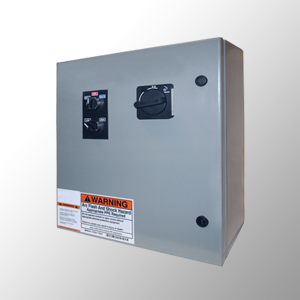 Starters include general motor protection as well as optional advanced motor protection. Concealed, compact design packaged with hand/off/auto capability and wide range class 10 electronic overload for functionality in many applications. Allows for manual control of input power. 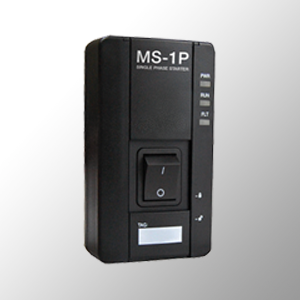 Provides an economical solution with hand/off/auto capability and a class 10 electronic overload. LED status indicators in case of faults. Available with an optional disconnect for manual control of input power. Innovative and versatile design with hand/off/auto capability and class 10 or 20 electronic overload. 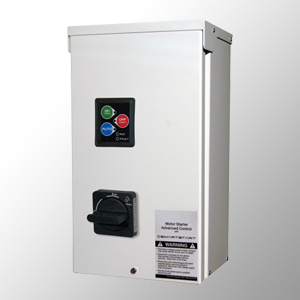 Advanced control capability for dampers, fireman’s override, shutdown, permissive auto and fault status.